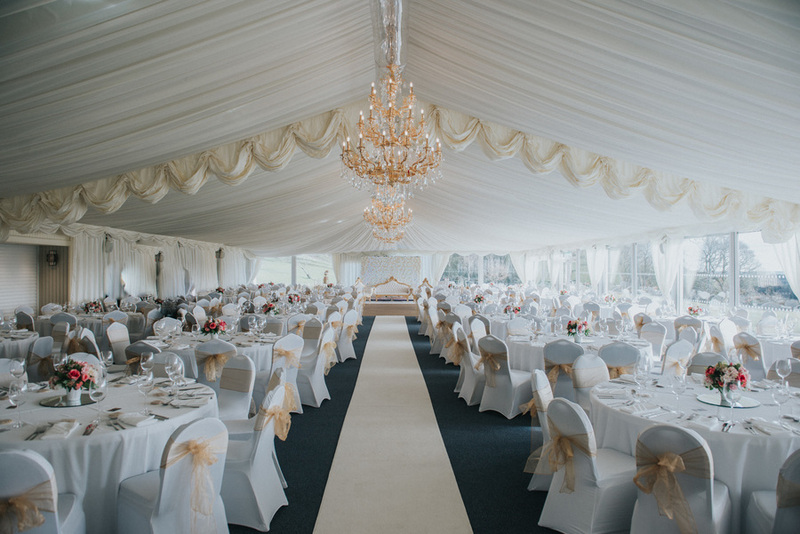 There really is no comparable Asian wedding venue to The Orchard Marquee. 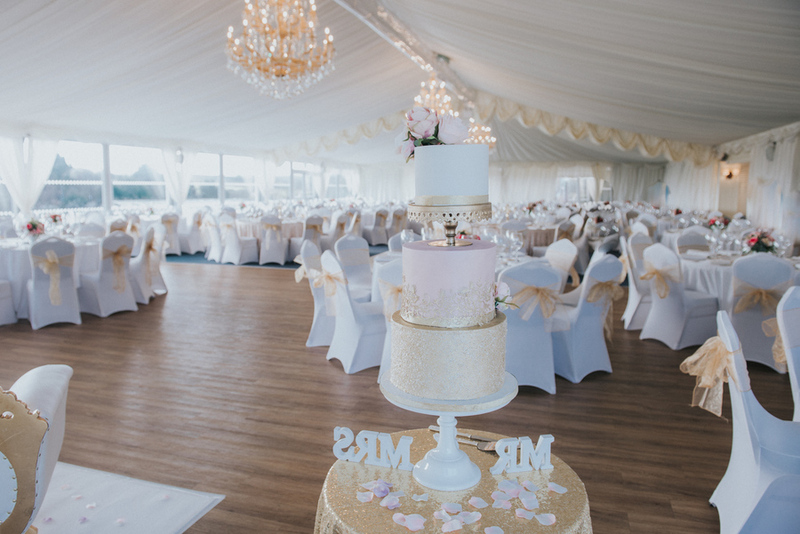 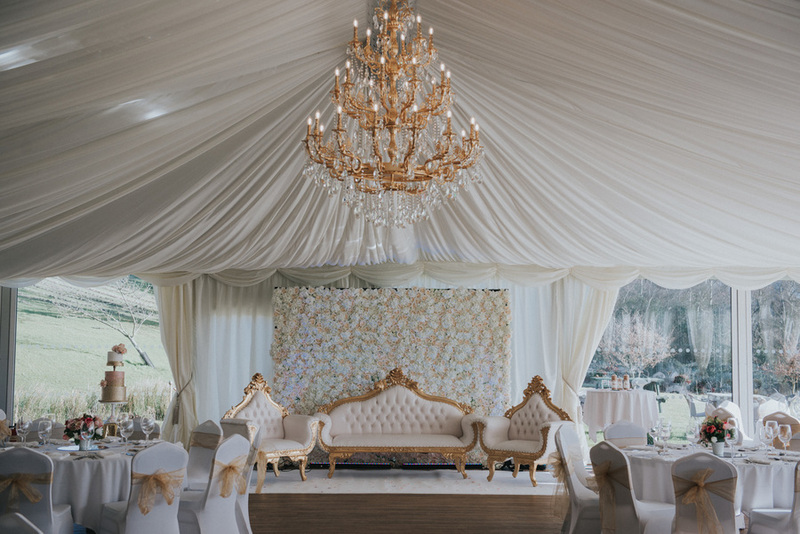 From elaborate religious rituals and glittering wedding receptions, The Orchard Marquee has been specially designed to create the perfect place for your Asian Wedding. 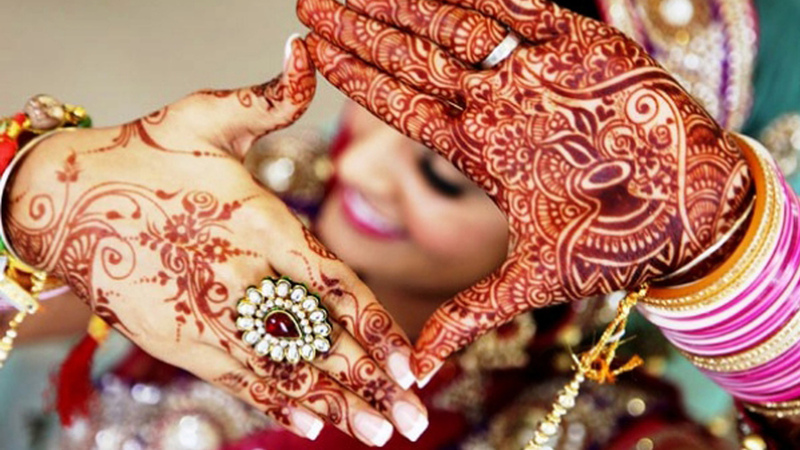 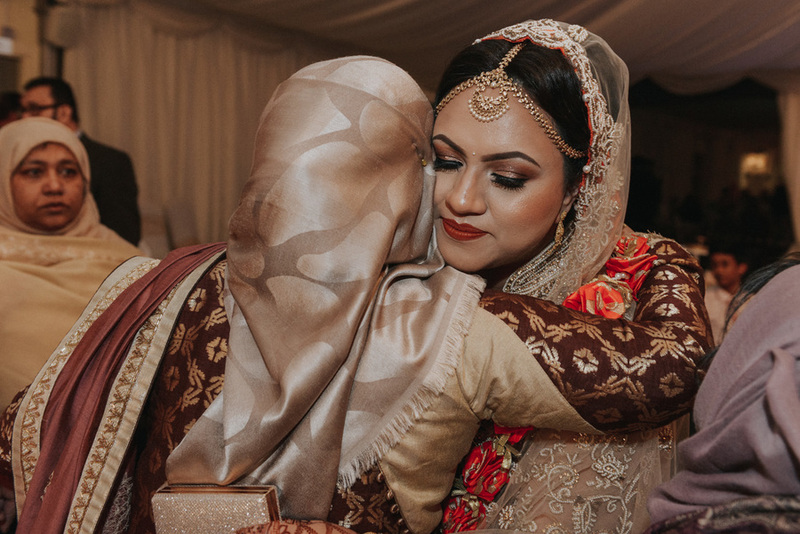 Whatever your faith or religion - Muslim, Hindu, and Sikh, we can accommodate all your needs and help you throw an incredible celebration for family and friends. 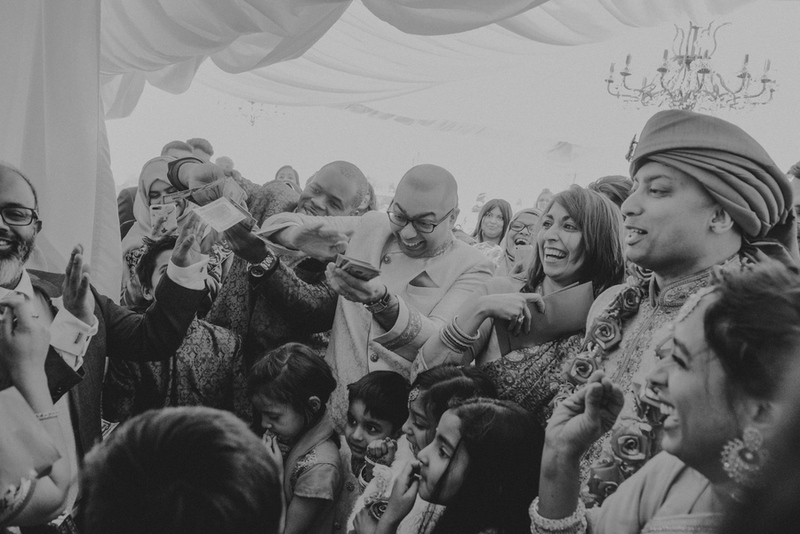 With panoramic views of the surrounding stunning countryside, rustic buildings, with multiple options for ceremonies and gatherings, you’ll have so much choice and flexibility with our Asian wedding venue. 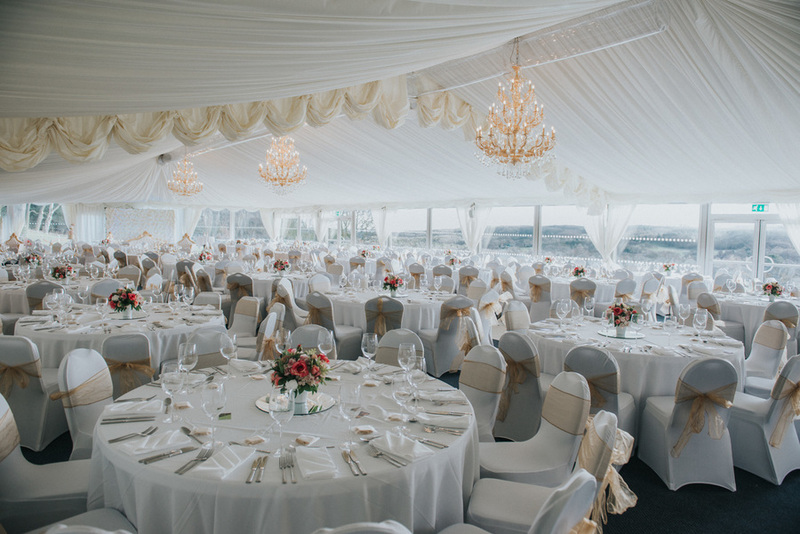 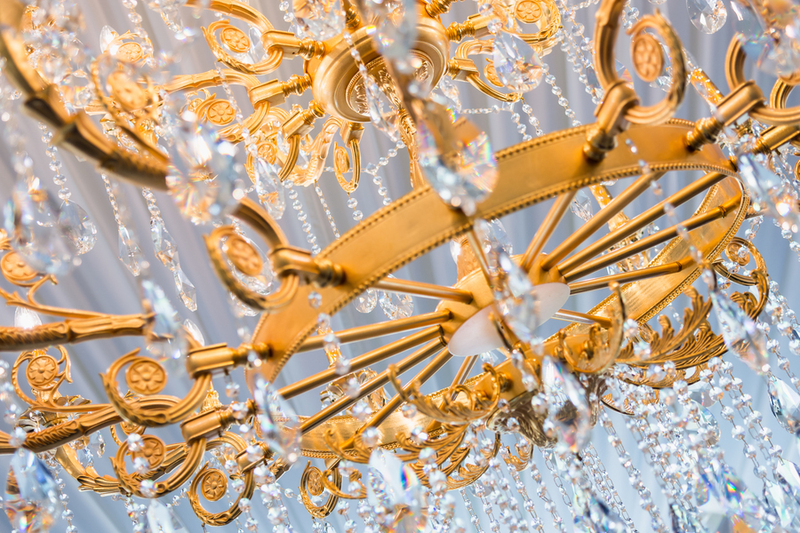 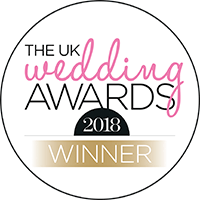 And with large banqueting facilities and an adjustable room size, we can accommodate 500 guests to make sure you can enjoy your big day with everyone you care about. 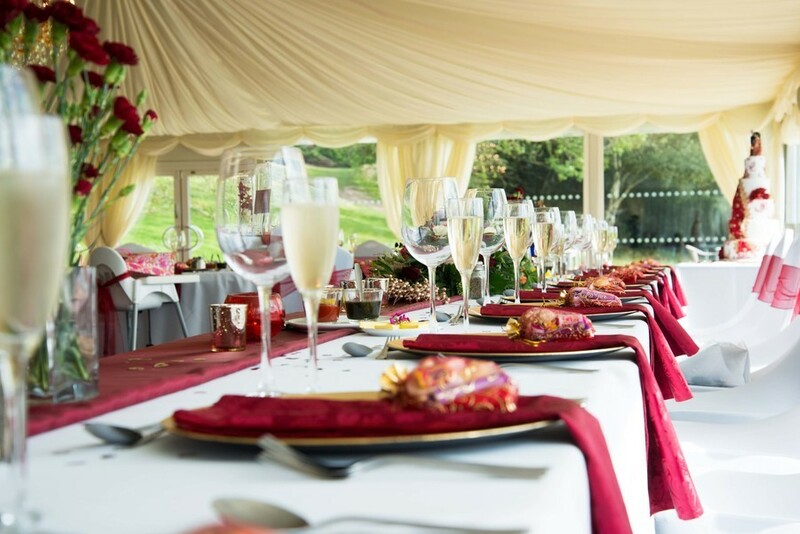 Asian wedding parties wishing to use their own external caterers can make use of The Orchard Marquee’s own high-spec kitchen, which are included in the venue hire. 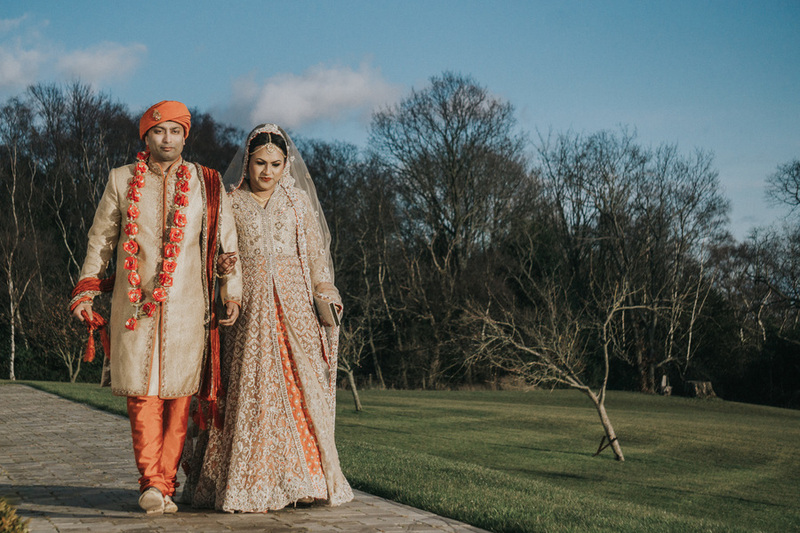 Black Horse Beamish has extensive grounds that provide the perfect backdrop for beautiful and memorable wedding photography and provides an idyllic setting for Asian wedding photography that will still be admired and adored in many years to come. 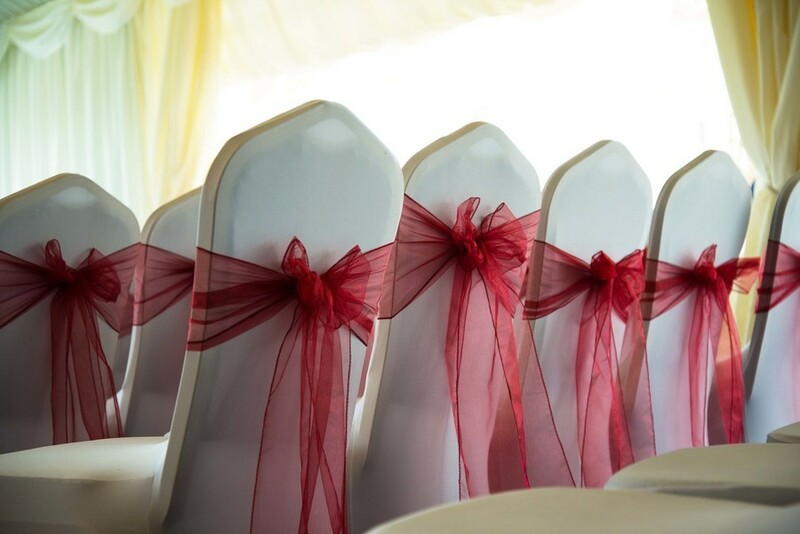 Call us on 01207 232569 to discuss your requirements.